It seems that the 80s are back in vogue. Russia, spying, and espionage are all pretty big topics right now. Well, seems like a good time for an RPG based around all of that. 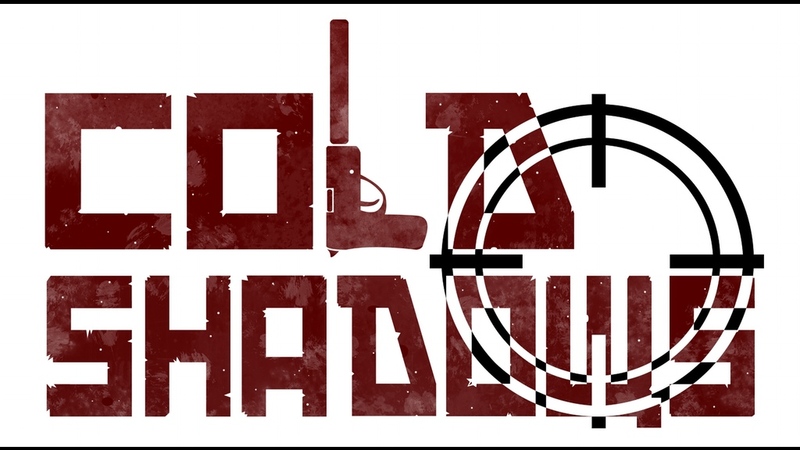 Cold Shadows is a new RPG up on Kickstarter that evokes the feeling of the 80s Cold War spy era. 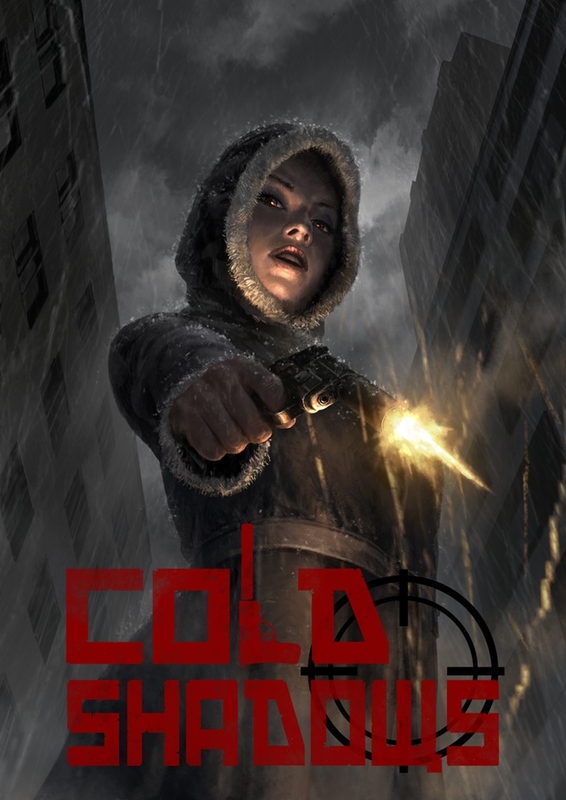 The campaign is doing well, being more than 2x funded with still 29 days left to go.